Spring is the season of new life. 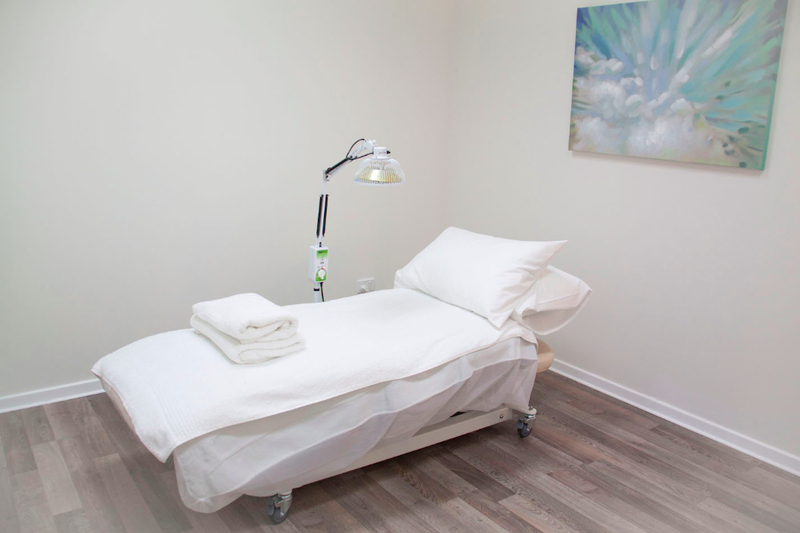 Whether you are wanting to bring a new life into the world or create a new healthier life for yourself, Spring Acupuncture, Fertility and Pregnancy Clinic offers effective and natural treatment programs to support your fertility and health goals. We have special interests in IVF support, female and male fertility, women’s health and pregnancy care. Our practitioners assist patients by improving their overall health to increase their fertility success as well as regaining an internal functional balance that allows them to continue with their daily life, whatever their health concerns may be. Our IVF Support program is tailored to meet each individual IVF treatment regime and patients are supported through every stage of their fertility journey. 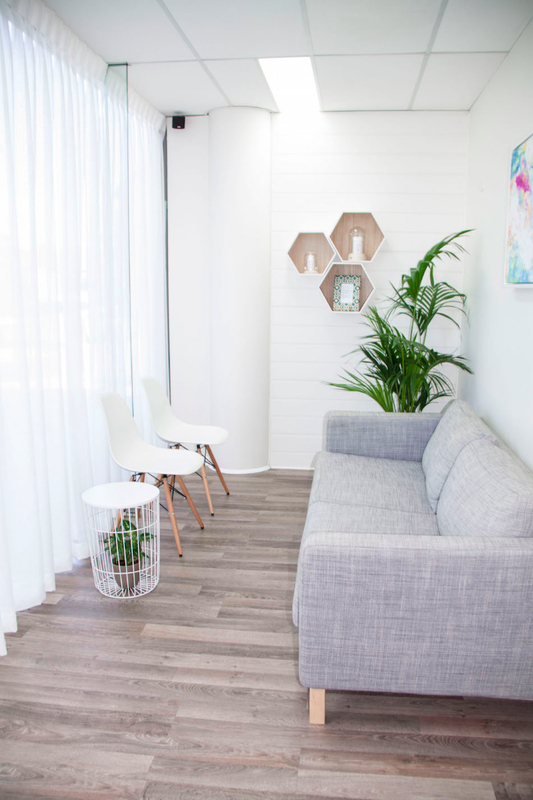 Our clinic is conveniently located in the same complex as The Fertility Centre, Springwood and offers convenient opening hours that support treatments both before and after IVF procedures. 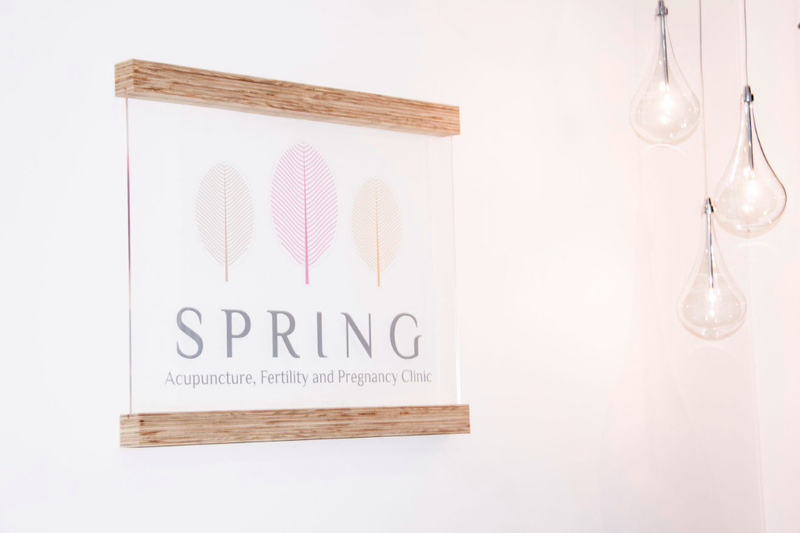 Spring Acupuncture, Fertility and Pregnancy Clinic offers natural pre-conception and fertility treatment plans for couples who are starting to try for a baby, as well as those that have been struggling to conceive, and do not want to use IVF. Our pre-conception programs assist couples in the months before conception to enhance their chances of falling pregnant naturally, by ensuring optimal physical and psychological fertility health. Natural fertility assistance is for those couples who have been trying to conceive and want to ensure they have done everything possible before going down the medical intervention path. Our practitioners will establish an individualised treatment program that supports all couples at every stage of fertility. For our pregnant patients, we offer a natural and effective treatment program to maintain optimal health as your body transitions through each stage of pregnancy. Whether it is morning sickness, breech presentation, avoidance of a medical induction or your hips are feeling a little tight our practitioners offer a safe treatment option to assist during these exciting, but at times overwhelming physical changes. 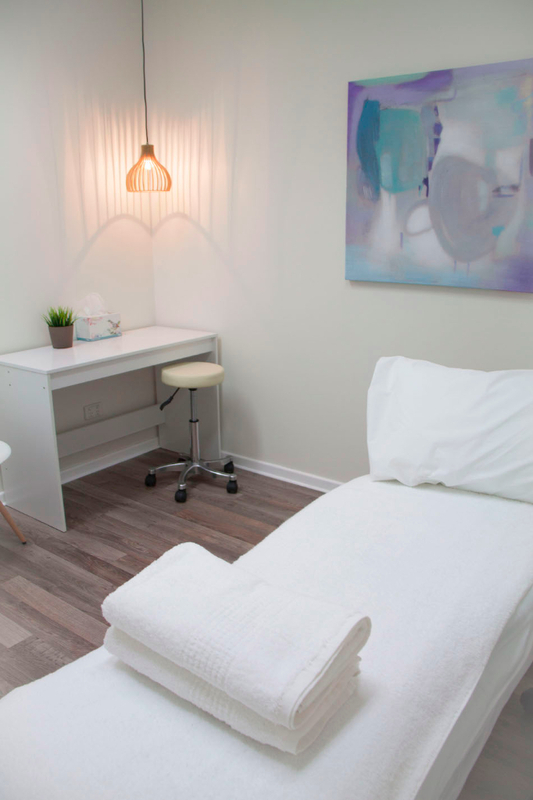 At Spring we understand that being a female is sometimes not as fun as it should be and offer a wide range of treatments for most female health concerns. 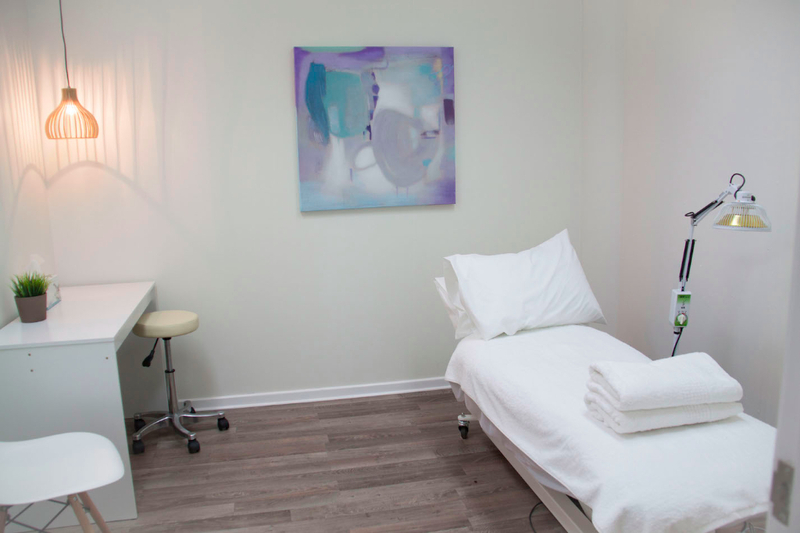 At Spring we offer treatment programs for menstrual regulation, menstrual pain, premenstrual syndrome, menopausal symptomatic relief, as well as endometriosis and PCOS support. Leigh is the owner and senior practitioner at Spring Acupuncture and is a passionate and qualified acupuncturist with special interests in natural fertility, IVF support, pregnancy and women’s health. Rachel is a dedicated, results driven acupuncturist with a rich background in health and wellness, including over 8 years teaching yoga. She has a particular interest in women’s health, fertility, IVF support and pre/post-natal care. 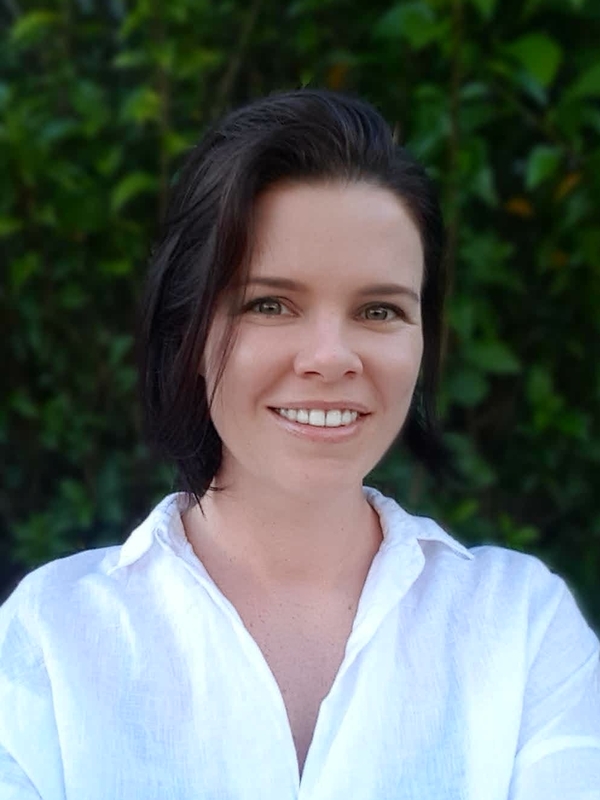 Rachel believes the journey to wellness and fertility is -at its heart- a journey back to ourselves, and is passionate about empowering women with the information and support they need to reach their goals. Rachel is a problem solver who strives to understand her patient’s full health story, to formulate treatments that address the root cause of health issues and restore the body’s natural ability to heal and conceive. Book your initial consultation now by phoning us on Ph. 3290 1358.